And just like that, we’re coming to the end of 2016! Did this year go by in the blink of an eye for you, too? Now that we’re nearing the end of December, it’s time to look back on what a wonderful year 2016 has been. Pumpkin ‘N Spice has grown SO much, and it’s all thanks to you. Without your support, kind words, emails, follows on Facebook, Pinterest, Instagram, Twitter, YouTube, and Snapchat, I would not be where I am today. What started out as a hobby in 2014, grew to be my full-time job in 2015, and has continued to grow even more in 2016. I am truly blessed and so thankful to call my passion for being in the kitchen my job. Recipe testing, photography, writing, and sharing everything with you is my passion, so thank you, from the bottom of my heart, for following along on this journey. I have some wonderful things in store for you in 2017! I’m bringing you more of what you want (thanks to everyone who participate in the Reader Survey…there’s still time to do so!) 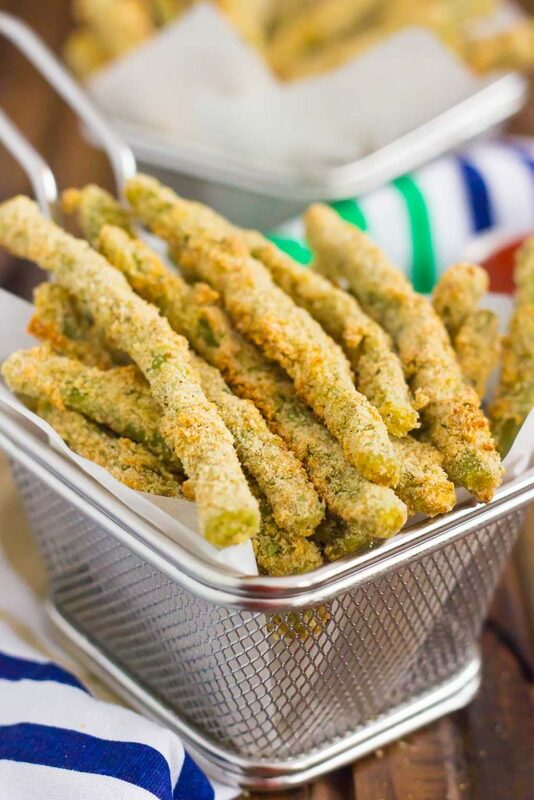 so stay tuned for more delicious recipes, kitchen how-to’s, videos, and lots more! 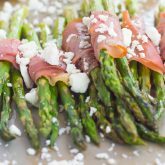 But now, I thought it would be fun to take a look back on the Top 10 Recipes of 2016. 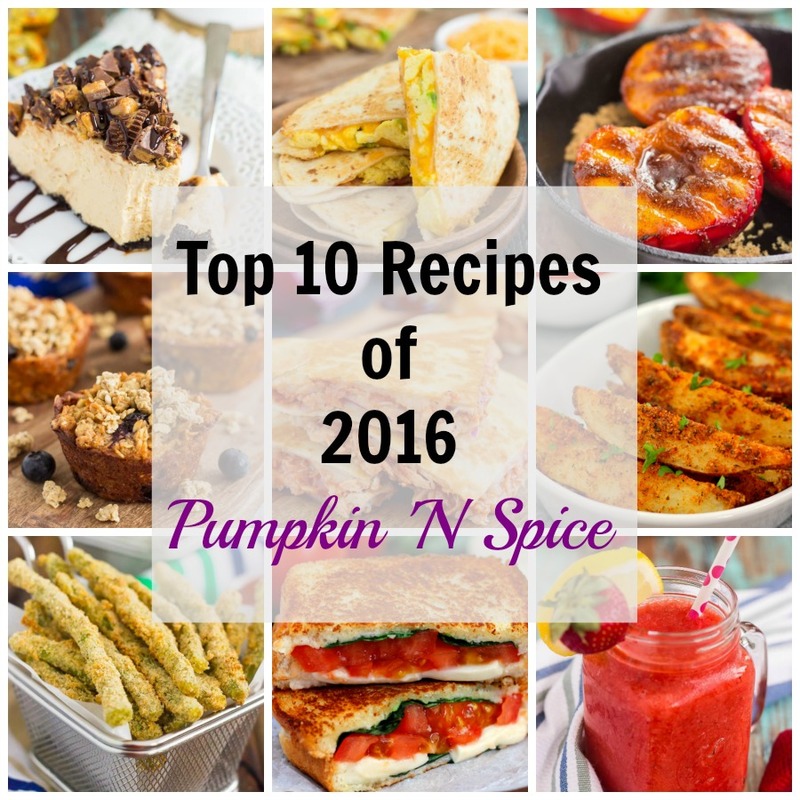 These ten recipes from 2016 are the most popular ones on Pumpkin ‘N Spice, and for good reason! 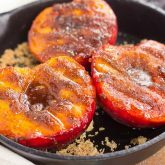 So sit back, grab that cup of coffee or tea, and let’s stroll down memory recipe lane! 10. 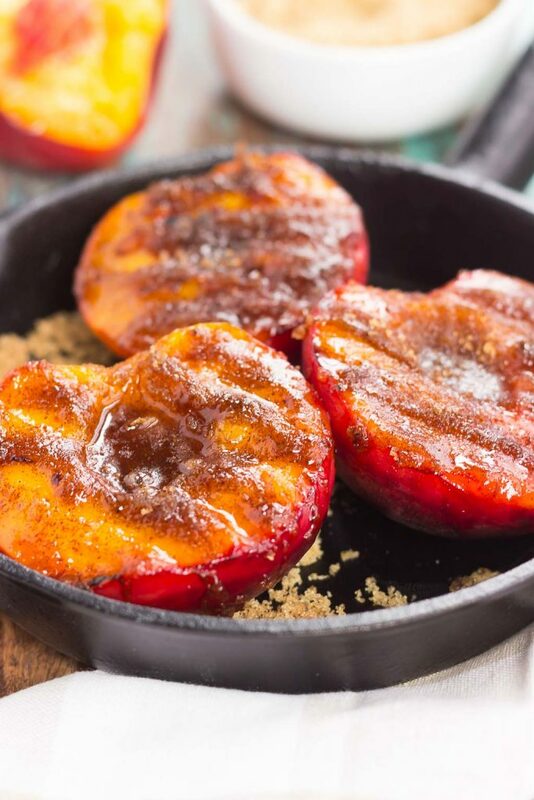 Grilled Peaches with Cinnamon and Brown Sugar: Fresh peaches are lightly grilled and then topped with a cinnamon and brown sugar mixture that caramelizes to perfection! 9. 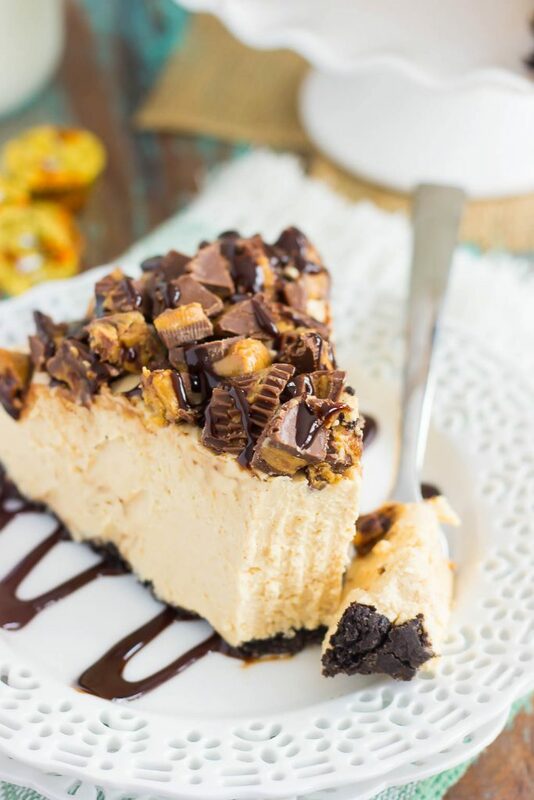 No-Bake Peanut Butter Cup Cheesecake: It’s an easy dessert that takes just minutes to prepare and is packed with flavor! 8. 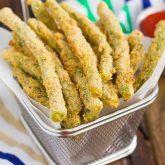 Baked Parmesan Green Bean Fries: Crispy, crunchy, and full of flavor, these healthier fries make the perfect appetizer or easy side dish! 7. 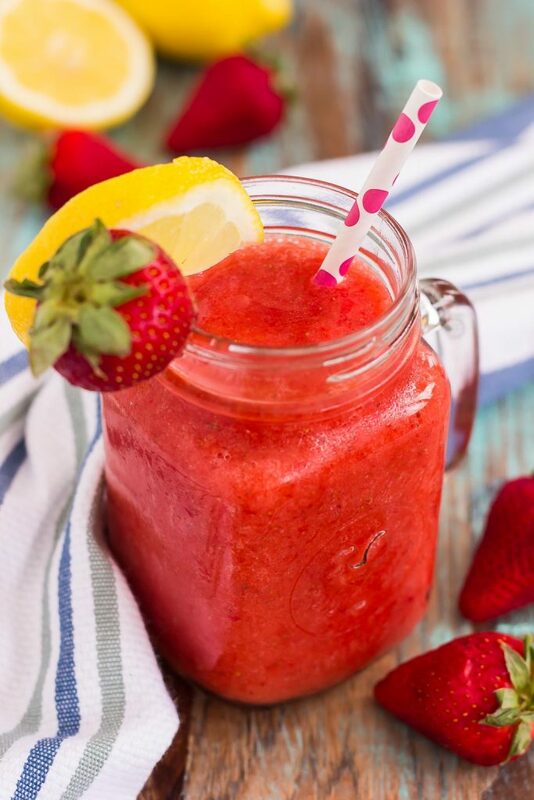 Frozen Strawberry Lemonade: The sweet and tangy flavor is blended to perfection, which results in a cool treat that’s made for those hot, summer days! 6. 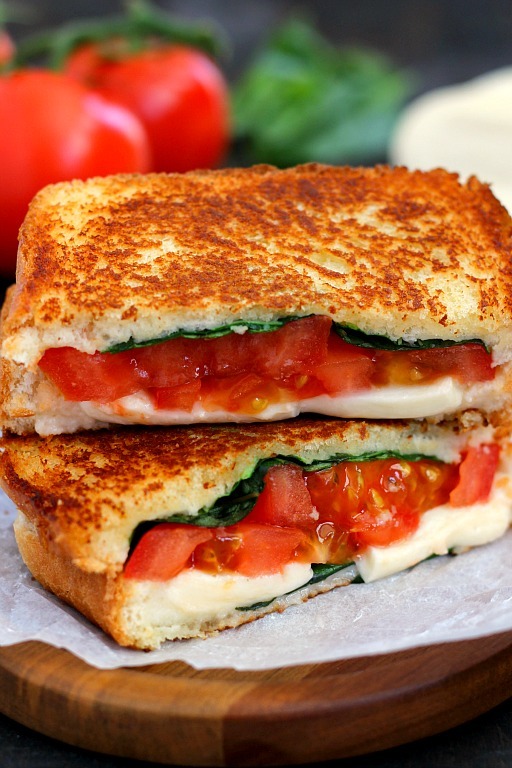 Caprese Grilled Cheese: It’s a unique twist on a classic sandwich that is packed with flavor and easy to prepare! 5. 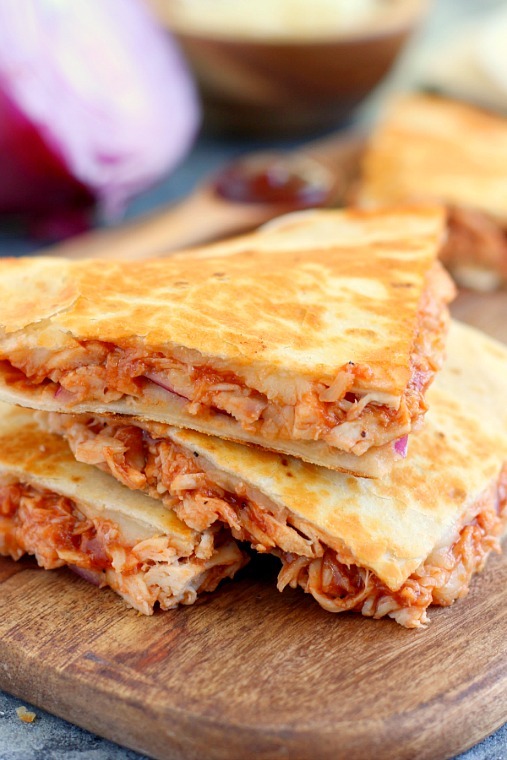 BBQ Chicken Quesadilla: It makes the perfect weeknight meal and is ready in just 15 minutes! 4. 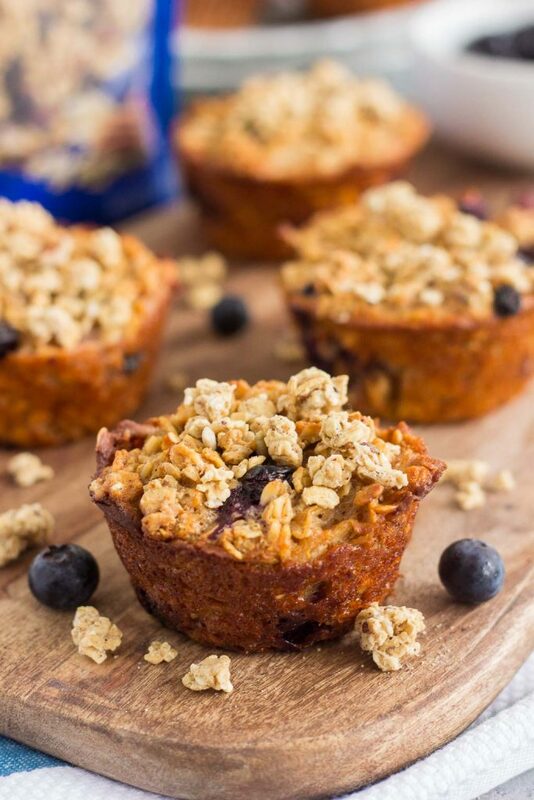 Blueberry Granola Oatmeal Muffins: Crunchy on the outside and soft on the inside, this simple breakfast can be prepped the night before and made in the morning. These muffins make the most deliciously easy on-the-go breakfast or snack! 3. 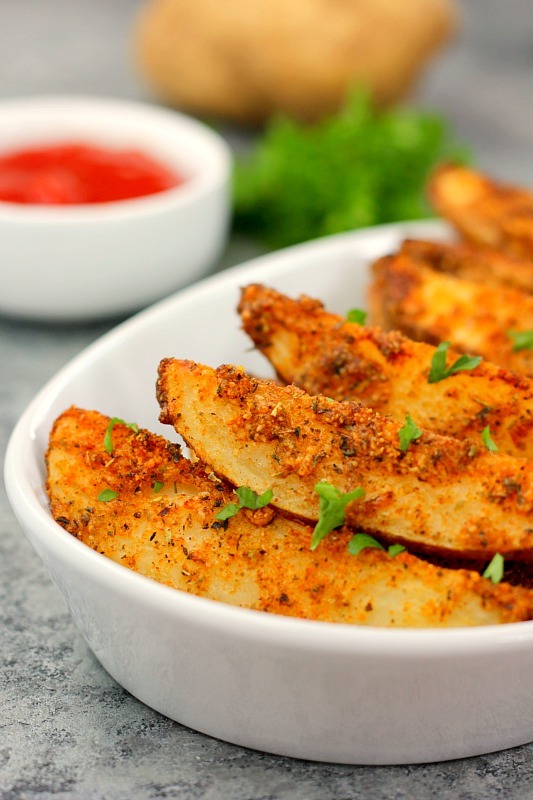 Baked Garlic Parmesan Potato Wedges: Made with simple ingredients and ready in no time, you can skip the fast food restaurant and make your own healthier fries! 2. 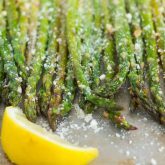 Roasted Lemon Parmesan Asparagus: Fresh asparagus is roasted to perfection and season with lemon juice and Parmesan cheese. 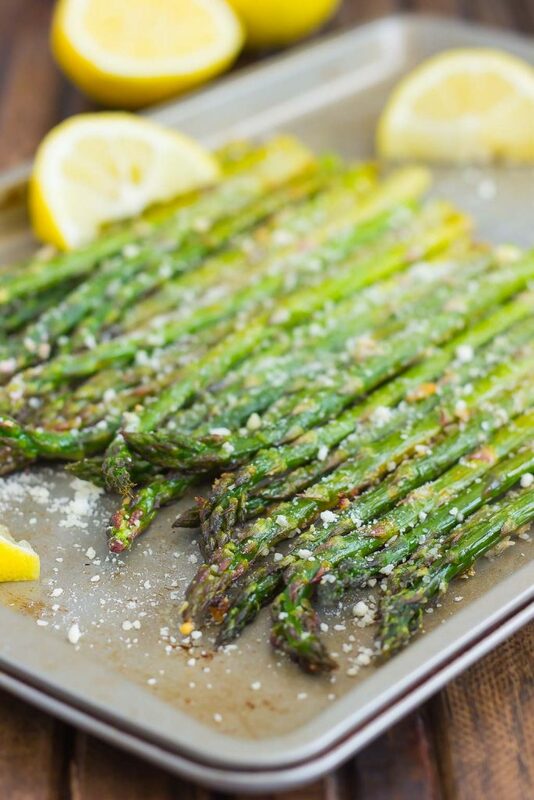 You can have this vegetable prepped and ready to be devoured in less than 20 minutes! 1. 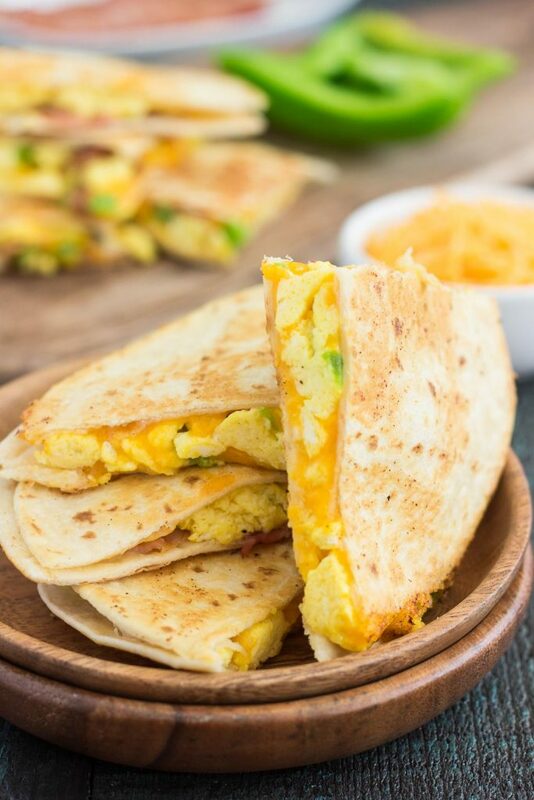 Easy Breakfast Quesadillas: It’s an easy meal that’s perfect for busy mornings!